Moses Boyd Exodus ended its performance at the 2017 South by Southwest music festival with a rampaging take on its trademark tune, "Rye Lane Shuffle." 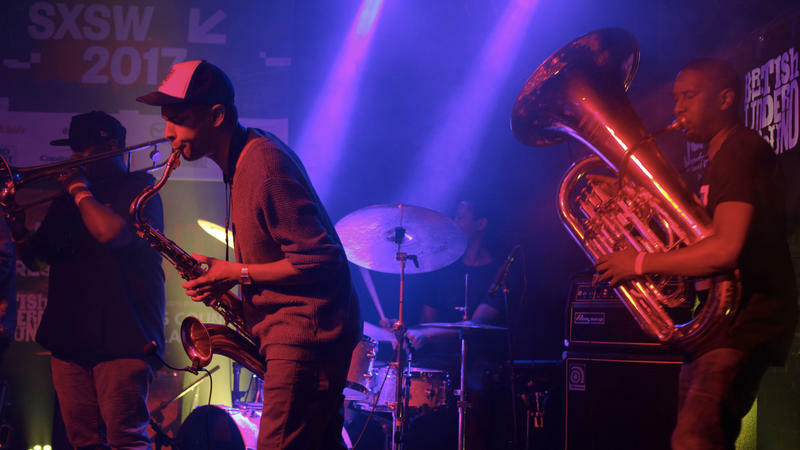 Drummer Moses Boyd, the band's young founder and namesake, rumbled freely on his toms, joined by a fervent-sounding Binker Golding on tenor saxophone. The groove that emerged was Nigerian Afrobeat by way of a modern jazz metropolis — one with every resource at hand. Protests have been steadily building in Caracas, Venezuela — the capital of the once-prosperous, oil-rich nation that's now in economic and political turmoil. 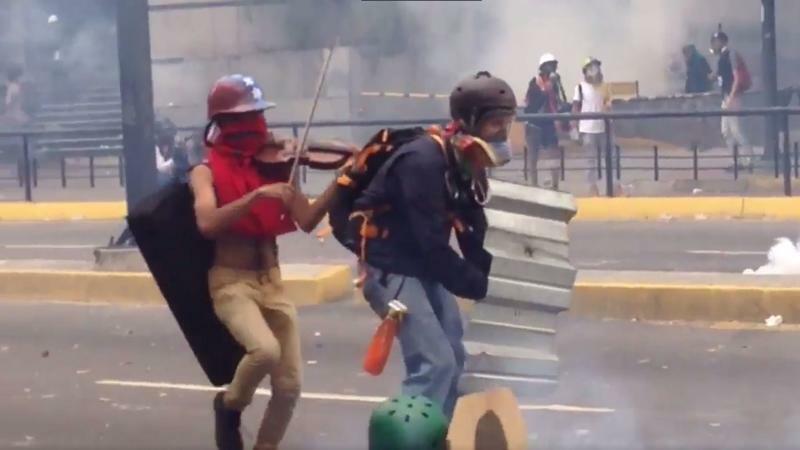 Earlier this week, amid the ongoing chaos, a young man named Wuilly Arteaga started playing his violin.